CRM, VoIP and unified communications specialist Nextiva has been recognized by Frost & Sullivan with a 2019 North American Customer Value Leadership Award. The honor singles out Nextiva for its top-notch service, which includes its AI-enhanced and machine learning powered solutions for unified communications. The company also uses analytics to glean valuable insights, a powerful tool for its customers as they meet their communications and CRM challenges. The Award follows Nextiva’s positioning in the Customers’ Choice Zone in the 2019 Gartner Peer Insights “Voice of the Customer”: Unified Communications as a Service Market report. 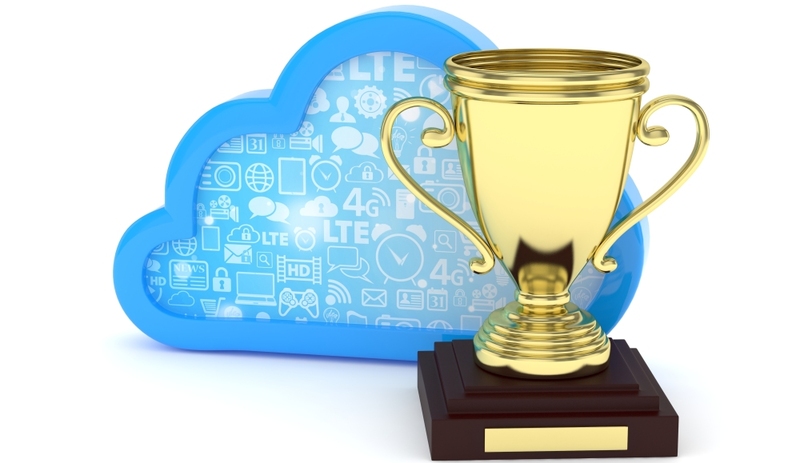 The company ranked highest rated with the highest customer willingness to recommend for the UCaaS segment, no small feat. And the company also recently garnered the 2019 INTERNET TELEPHONY Product of the Year Award for its NextOS platform, which powers a host of solutions including business VoIP, CRM, chat, surveys and analytics, all geared toward driving superior customer experiences. The Frost & Sullivan honor was awarded in large part because of the NextOS business communications platform, which was launched in May of 2018. The research firm’s awards are presented to companies that exhibit high performance and achievement in a number of areas, including customer service, product development, leadership and technological innovation. The NextOS platforms offers advantages to businesses of all sizes by unifying CRM, phone service, live chat, surveys and analytics on a single screen. Users may easily manage all communication tools with a single login and account. The platform also incorporates AI and machine learning to give businesses a holistic view of each of their customers, empowering them to provide the highest levels of customer service possible. Features include a unified workspace, instant customer context, skills-based routing and predefined ticket actions for true omnichannel CRM. Voice features include cloud PBX, free local number, the Nextiva App and unlimited calling.